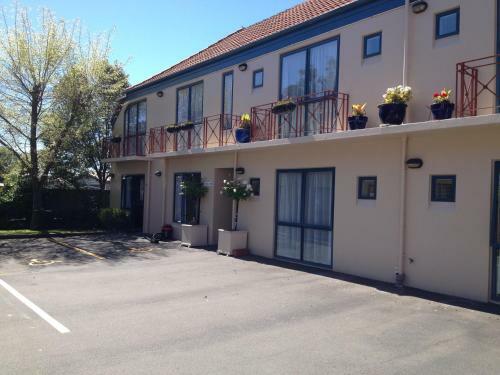 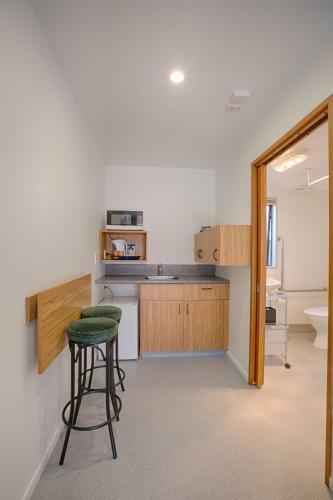 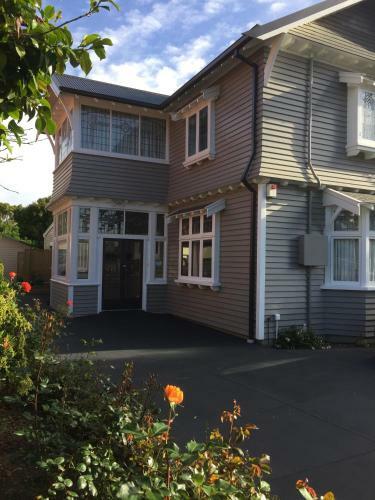 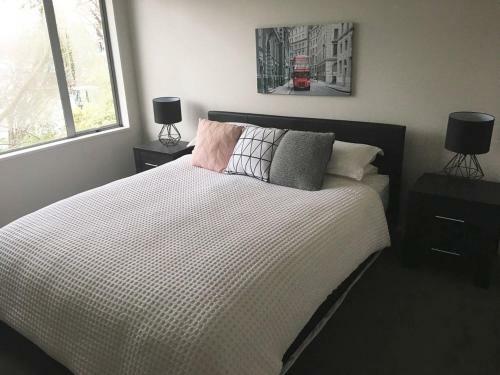 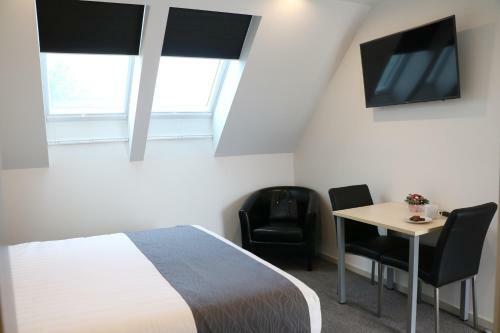 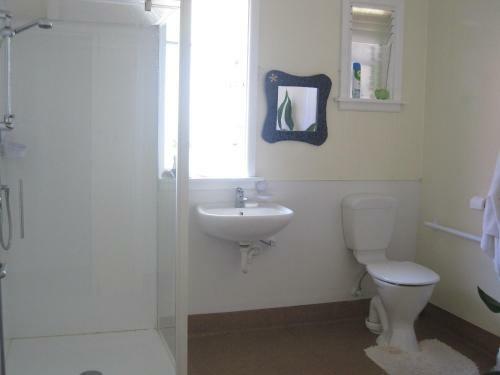 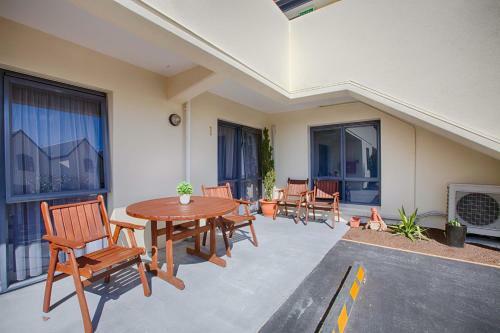 This modern motel property offer affordable accommodation in a great setting just outside Christchurch city centre close to the beautiful Hagley Park. 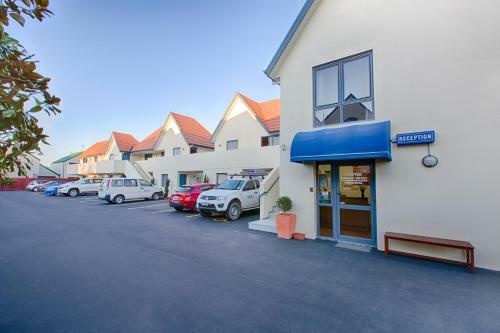 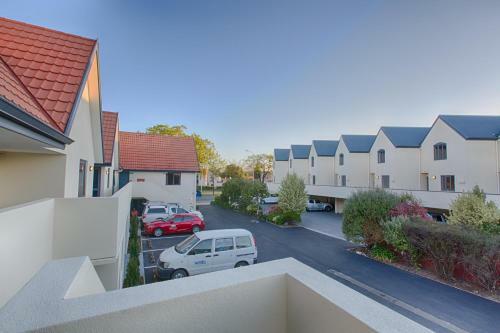 The Bella Vista Motel offers accommodation ranging from high-quality compact studios to 2- or 3-bedroom townhouse units. 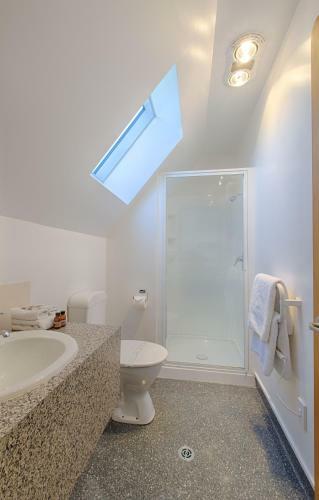 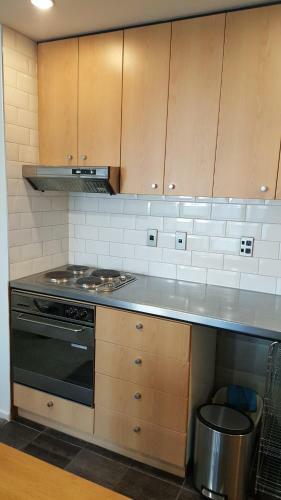 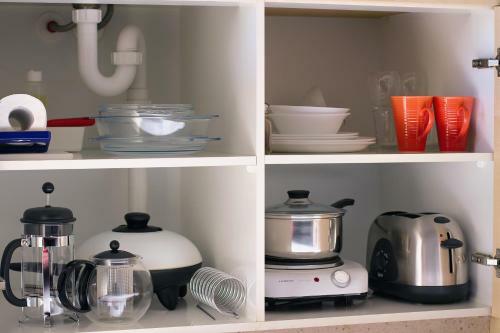 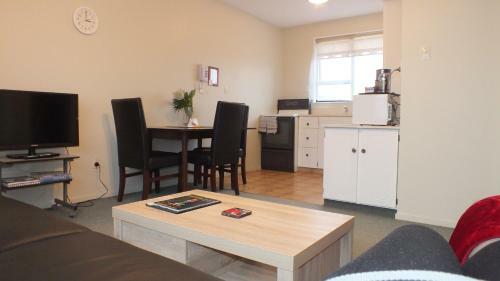 Each one offers a clean and comfortable space as well as kitchen facilities for your convenience. 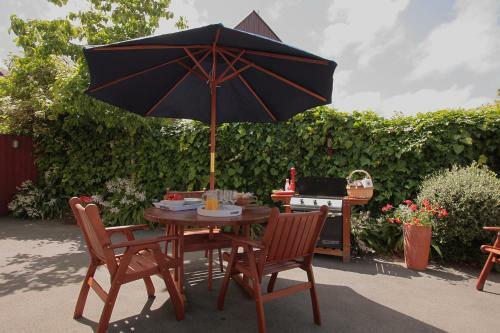 Prepare meals in your own kitchen or out at the barbecue area. 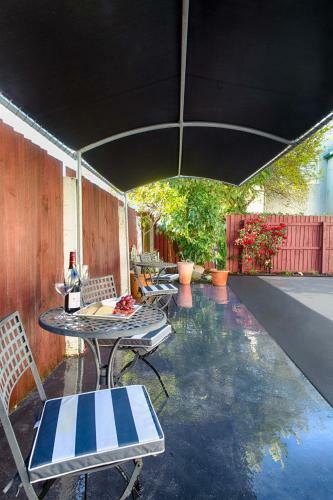 You can also walk into the smart city centre with its many restaurants and atmospheric riverside bars.